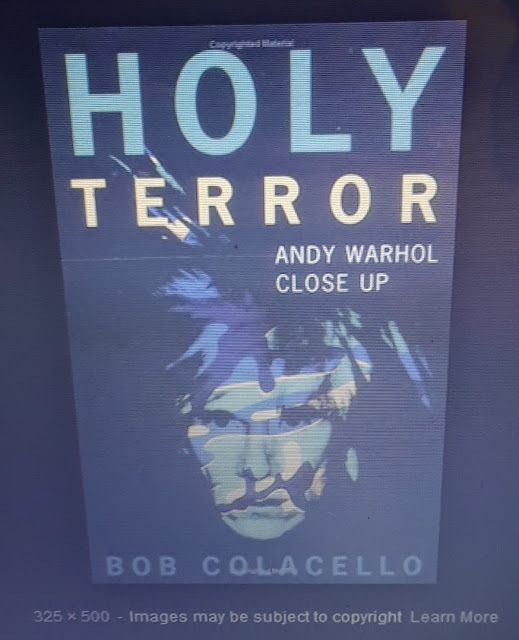 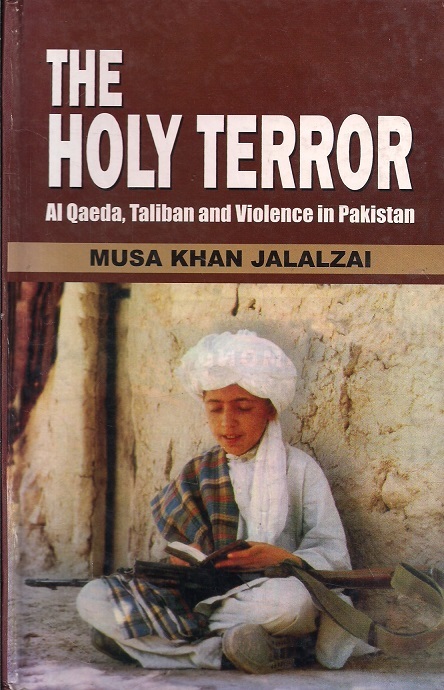 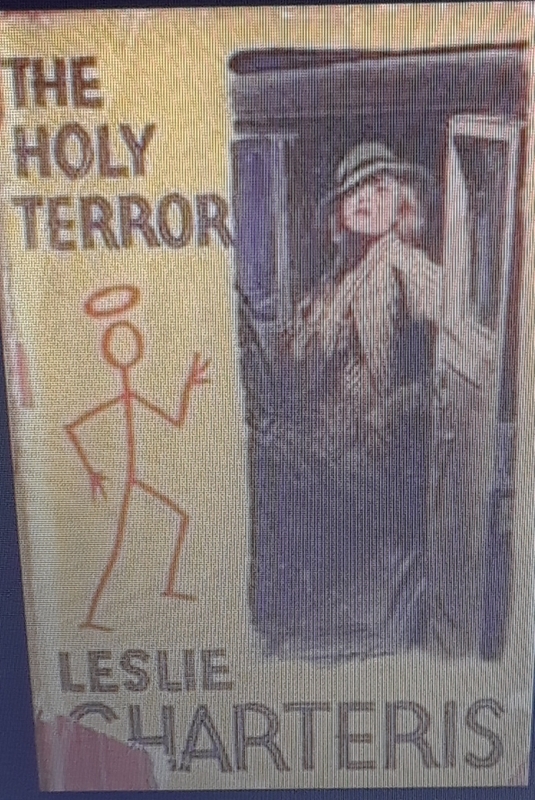 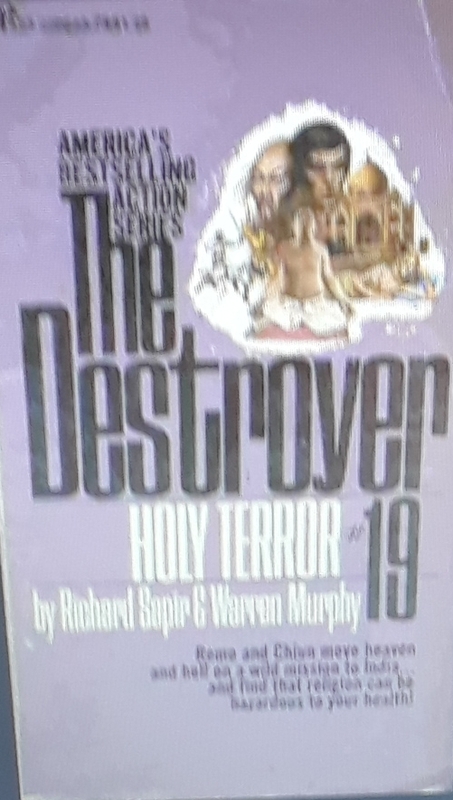 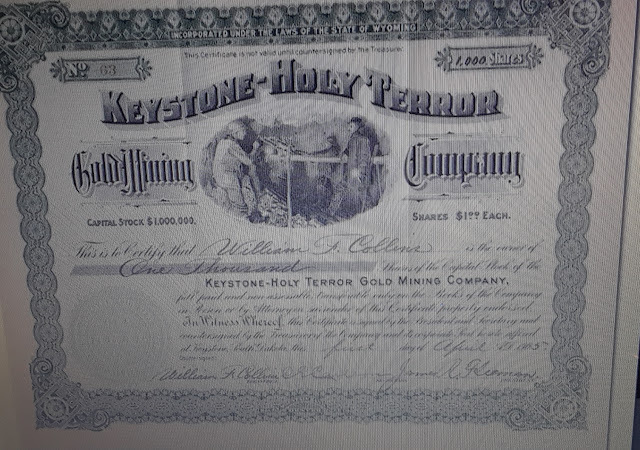 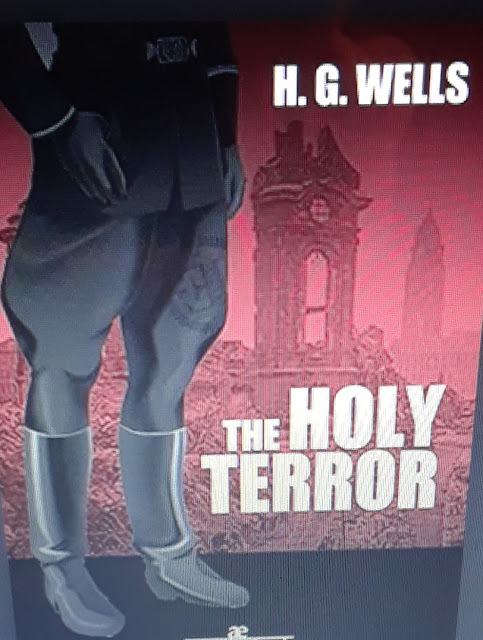 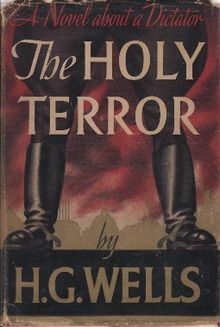 And so it is that there are many novels called THE HOLY TERROR or HOLY TERROR. 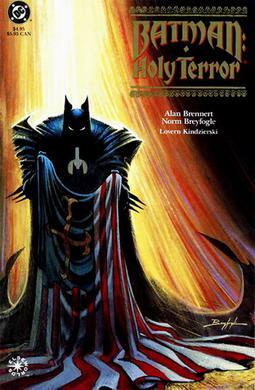 The one starring Batman was illustrated by Norm Breyfogle, who died last month at the age of 58, after having a stroke in 2015. 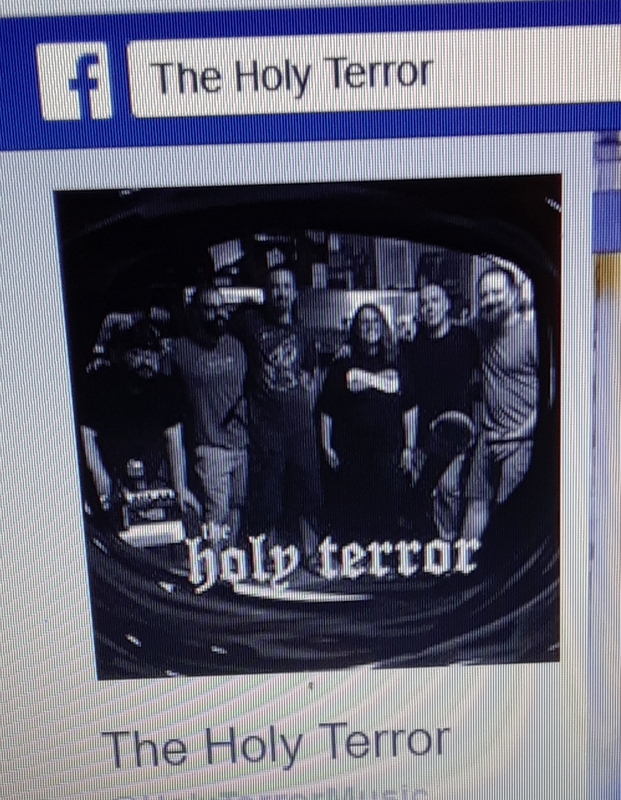 And there is a Facebook page for a rock group, as well as there having one time been a stock company, and that is as cool as when there was an attorney with the last name Frankenstein downtown. 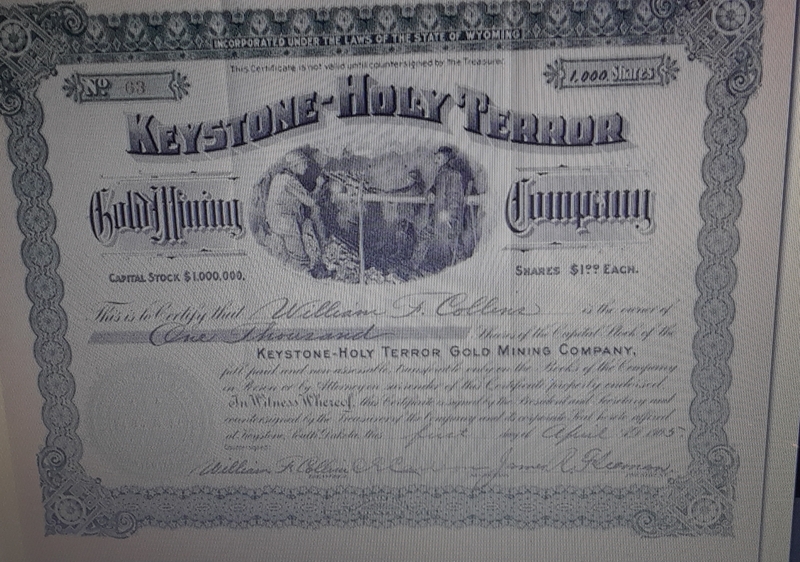 Now to go look up that stock company.